You know who you are, so I won’t call you out. 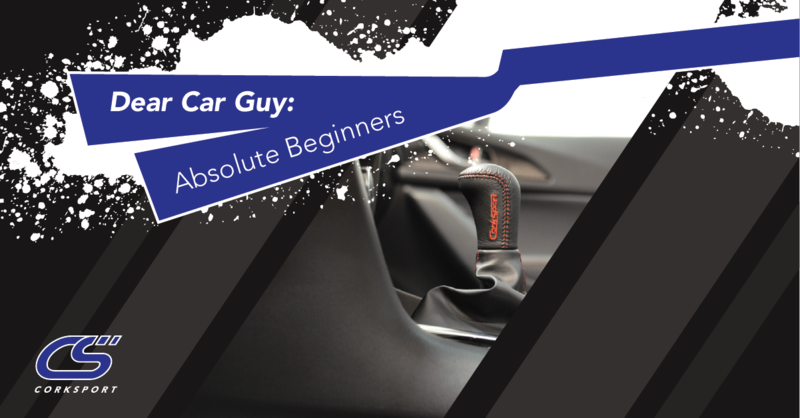 You’re new to the scene and looking to connect, learn, and invest in yourself and your ride. You’ve probably got some of the more basic mods already in place: intake, LED lights, wheels. You’re off to a good start! However, you might be looking to connect with the Mazda community to get new ideas and grow your understanding of the potential your car actually possesses. You may be new, but the one thing I do know about you is that you take pride in your vehicle and you’re looking to learn more! So, if you’re willing, I’d like to help. First step: Read the guide. I’m not saying it’s the know all, be all, end all of where your Mazda can go, but our “Ultimate Mazda Performance Guide” is a great start. 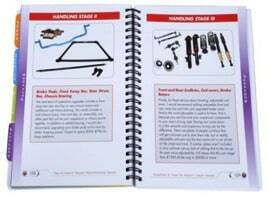 The manual gives you a sound knowledge base and guidelines for key terms to boost your Mazda understanding. While the guide is catered to the Mazdaspeed 3, it doesn’t matter which Mazda you own. Whether you’ve got a Mazda 3, Mazda 6, CX-3, CX-5, or Miata, this book can help you grow your understanding of what’s out there and why it’s applicable to you! Next step: Connect with knowledgeable members of the car community. You can find Nator groups across the country in most every state in the U.S. They are a great resource for information, so get connected for support and advice throughout the build stages of your Mazda. 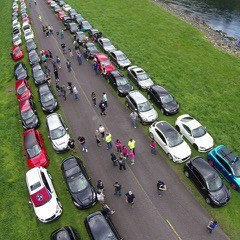 The groups are meant for the Mazdaspeed community and these passionate folks are some of the greatest people in this market. Mazda3Club.com is a great forum to connect and get information on Mazda 3s. They provide reviews and support to Car Guys building out the Mazda 3 platform. Mazda6Club.com is another great forum to connect with passionate Mazda owners. Populated buy Mazda 6 owners, you can get information from a large, experienced group as well as guidance while building out your car. In any of these groups, you’ll be able to find like-minded people who are ready to lend help and give their opinions. Approach them with respect and you’ll receive it in turn — which is just great life advice, so you’re welcome in advance. Not sure about a community? Check out our blog! We’ve recently updated our blog to help our mobile users get quick access to our knowledge and information! If you haven’t already, check it out on your phone. The CorkSport blog has a wealth of information dating all the way back to 2009. 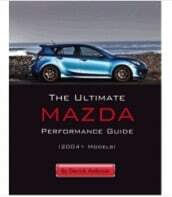 Imagine all the hours of reading you can log as you delve into our excellent Mazda subject matter. Or if you’re just in the mood for some fun reads, I have a series that I write just for you, Car Guy! The posts are intermittent, and sometimes borderline ridiculous, but I do my best to stay in touch. CorkSport is here to help. Lastly, we’re always available to help, so don’t hesitate to reach out to CorkSport directly. We have some great individuals who are knowledgeable and ready to help! It’s literally their job — and they love it. So, if you want to talk cars, builds, or parts, you should definitely give us a call and we’ll point you in the right direction. We look forward to hearing from you! Until next time: Stay safe, stay fast, and stay happy, my friends. Poor Protege owners left in the ashes of a bygone era. It’s all about Japanese Ford Focuses now, even though the Protege is falling apart and could use some OEM+ love, as well as the same Corksport engineering. It’s a shame really. They’re really good cars once they get set up right. We love the Proteges, the only reason we stopped selling the parts was sales had slowed down so much we could not afford to spend time making parts or supporting the platform. Know anybody reputable that does? I need some rear axles and subframe for 1990. I would check with Mazda to be honest.